We're still on a high from all of the beauty inspiration from New York Fashion Week and getting ready for an overload of beauty at the Oscar's. 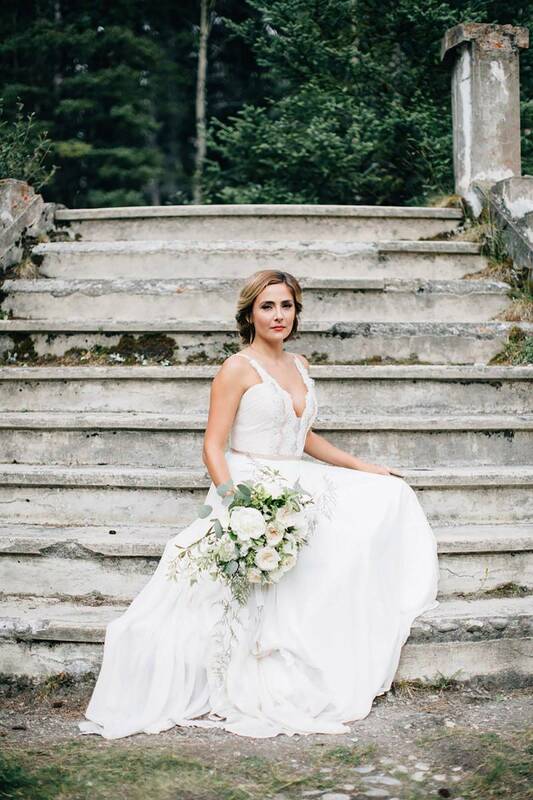 Deciding on your wedding hair and makeup is no easy task, it's what you will see in your photos for the rest of your life (just a little pressure). That's why today we're looking at some of the most romantic and beautiful makeup inspiration from the talented team at The Pretty Haus. 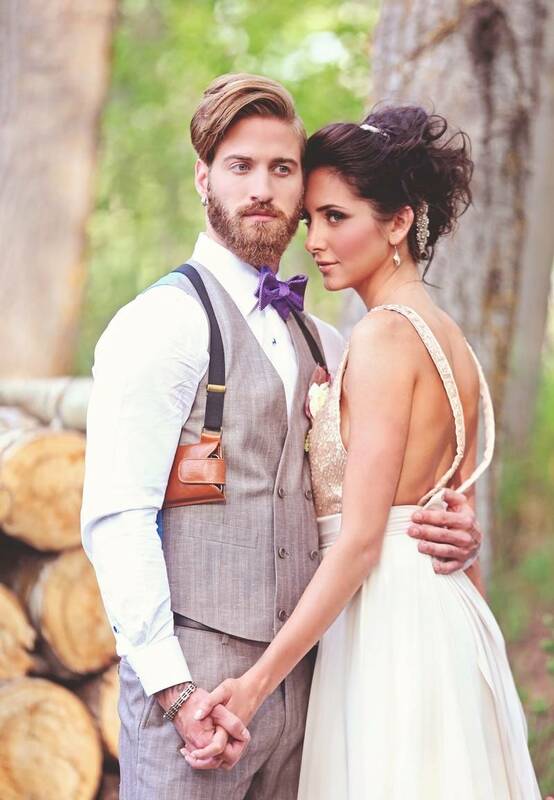 Calgary makeup artist, The Pretty Haus knows a thing or too about creating the most gorgeous wedding day looks. 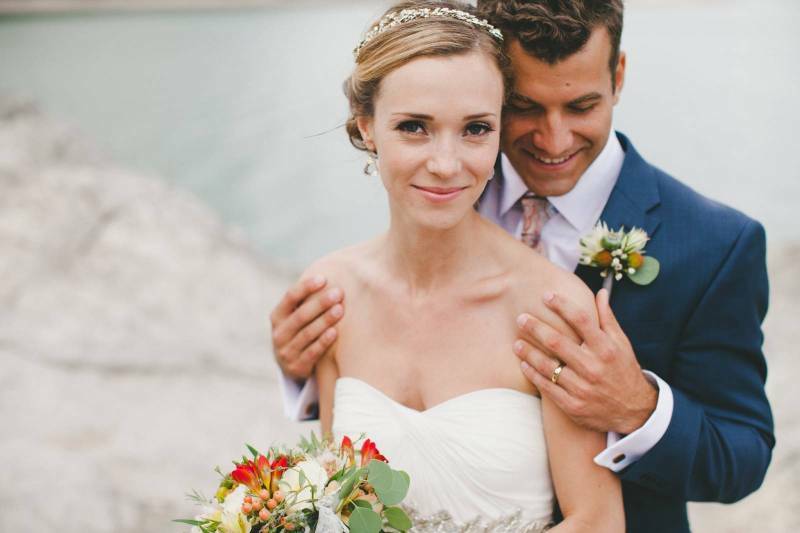 We are always in awe at the beauty they create and their ability to let a bride's natural beauty shine through. 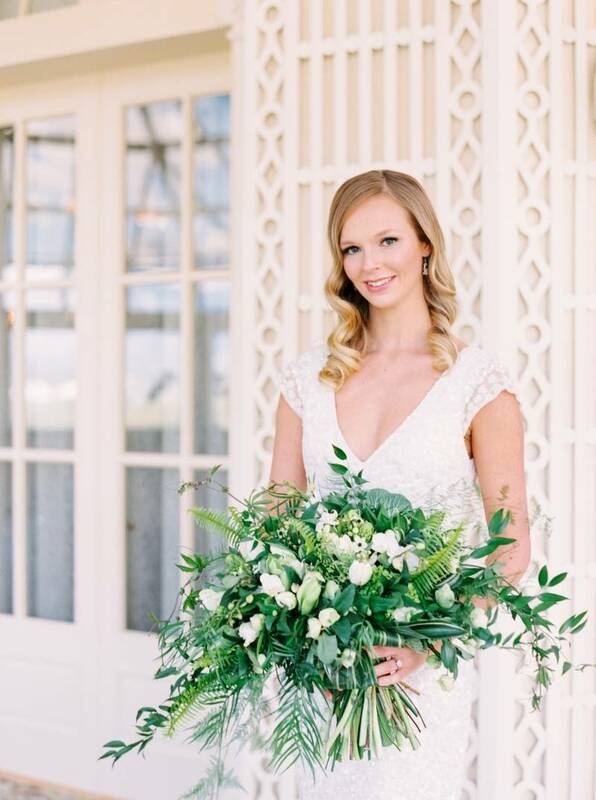 Today we've rounded up five of their most romantic and natural wedding looks to give you a dose of inspiration for your own wedding day. Each of these looks are unique but they show a soft, natural beauty that is perfect for a romantic wedding or a bride who doesn't want to feel overdone or fake. 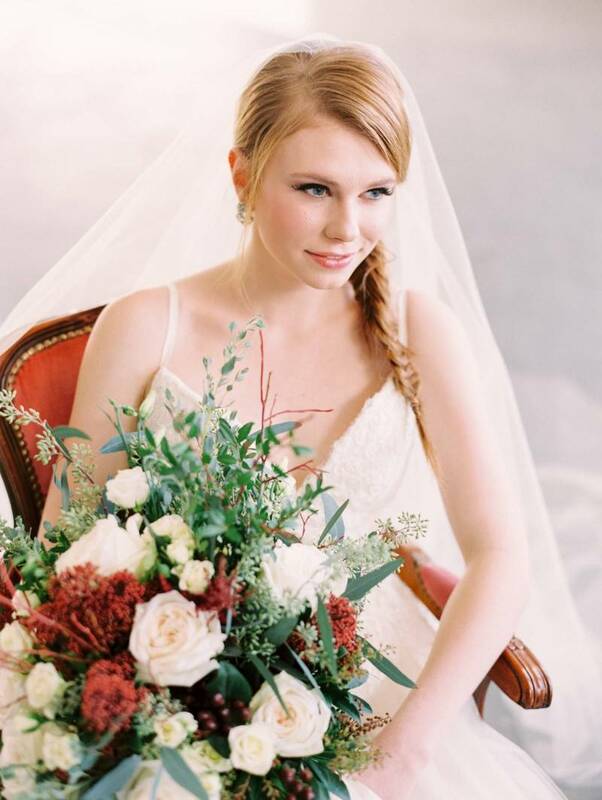 Calgary Makeup Artist, The Pretty Haus brings mobile beauty to you for your wedding day. 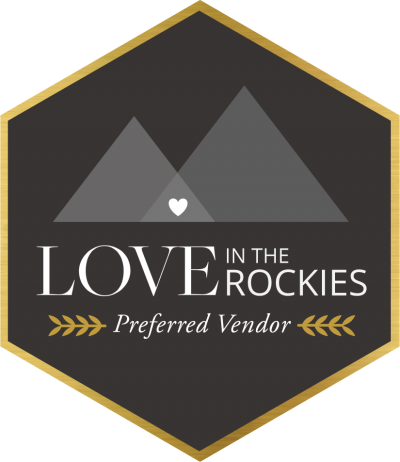 From hair, makeup, styling, aesthetics and more The Pretty Haus is a collective of the very best artists serving Calgary, Banff, Canmore and beyond. They are passionate about what they do and it always shows in the end results. For more wedding makeup and hair inspiration make sure you check out their portfolios...you'll find more ideas and inspiration then you'll need for your own wedding.